To Become a Friend, a Sponsor or to make a single donation of any amount via PayPal just click the “Donate” button below. 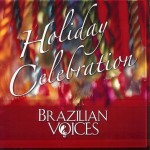 As a token of appreciation, for every US$25 donated we will send you a CD of your choice. If you wish to donate US$50 you may choose two CD’s, or one DVD and a CD. Items will be mailed at no additional cost to any destination in the Continental US. Remember to specify your selection of CD or DVD in your donation details. As a 501©(3) non-profit organization, all donations are tax deductible. You may also buy songs on Amazon Music and iTunes or Apple Play, just click on the links. 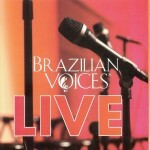 Studio recording of songs from Lounge Brazil Concert on May 2013. 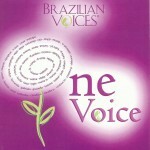 Studio recording of songs from One Voice Concert on November 2010. Recorded Live at the Sunrise Civic Center on September 9, 2006. 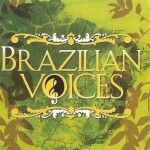 Recorded in Studio in 2006. 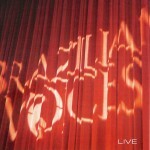 Compilation of live recordings from four Concerts. Released in 2009. Recorded in Studio in 2011. 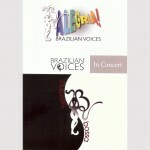 A compilation of live recordings from the concerts Beyond Bossa (May 2012) and Alegria (Nov 2012). For a sample of this DVD check our Video Gallery.